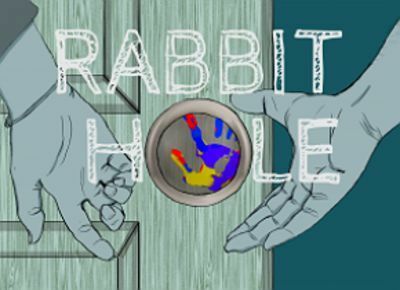 Don’t miss the production of Rabbit Hole, directed by WITS writer Rob Kimbro, 8 p.m. Thursdays, Fridays and Saturdays through October 12th at Rice University, 6100 Main. For information, call 713-348-7529 or visit players.blogs.rice.edu. Rob Kimbro, a WITS writer, is a graduate of Rice University. Rob has worked with young writers in the Alley Theatre’s Houston Young Playwrights Exchange (HYPE) and McCarter Theatre’s YouthInk! Program. He was also one of the founders of the Madison Young Playwrights Festival in Madison, Wisconsin. Rob’s adaptation of Neil Gaiman’s Odd and the Frost Giants premiered at Stages Repertory Theatre in 2011. Currently, he is directing the Rice Players production of Rabbit Hole by playwright David Lindsay-Abaire, winner of the 2007 Pulitzer Prize.